Make delicious and healthy takeout style stir fry from your own kitchen! 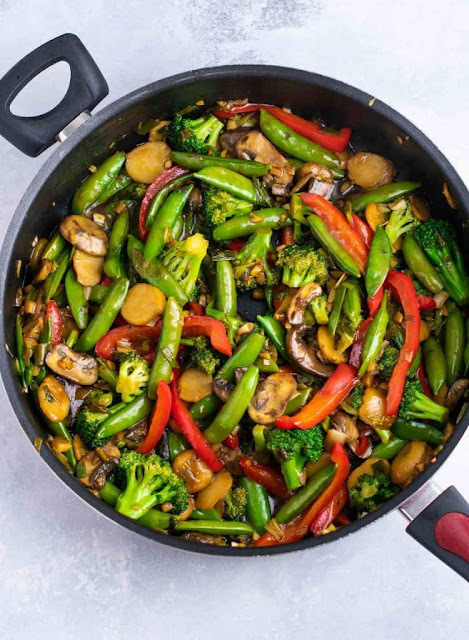 This rainbow veggie stir fry is packed full of flavor! I love the rainbow of color and flavor and how easy it is to make! 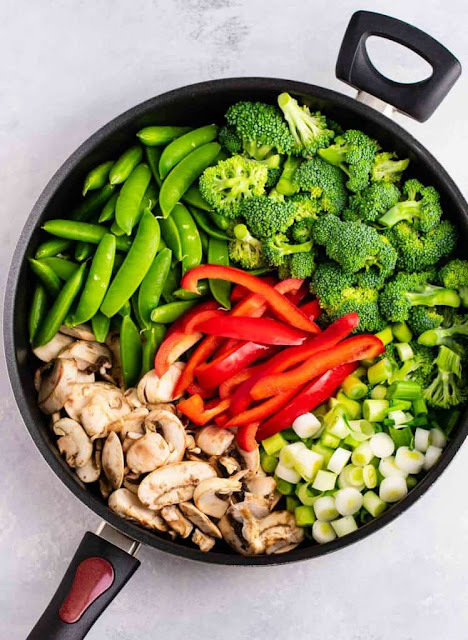 No fancy ingredients are needed, just a bunch of fresh veggies and an easy 3 ingredient stir fry sauce!